Initially opened as a Taiwanese mango sweets "Mango Chacha". Due to positive customer we decided to renovate & reopen in order to provide the latest trending sweets, beverage and food to our customers. 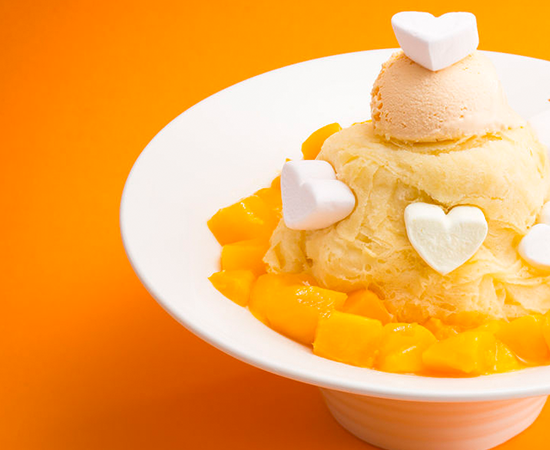 Taiwanese-made natural mango-apple fluffy shaved ice with Taiwanese fruits, tapioca, crepe and more: for your enjoyment. 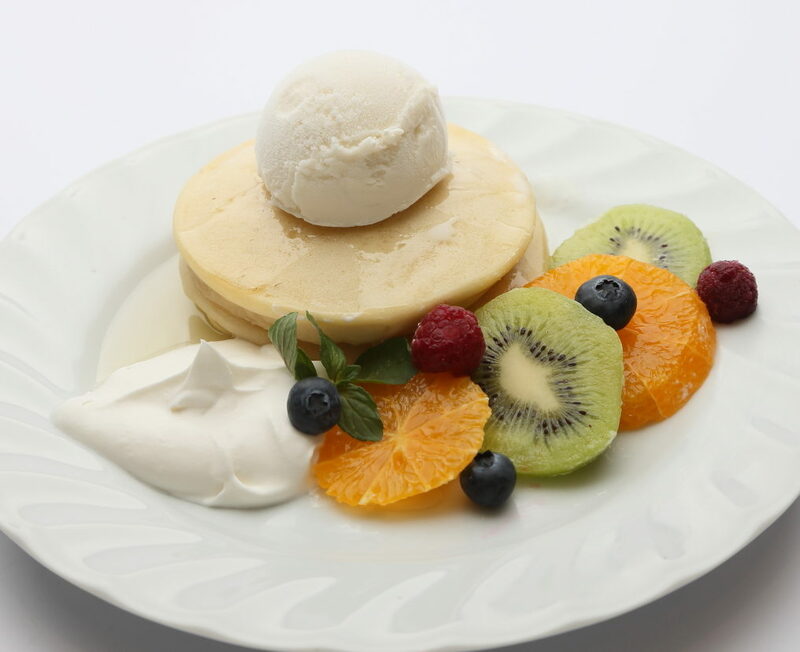 The dishes were developed after an intensive trial and error process by our chef- the result are healthy and tasty gourmet dishes. 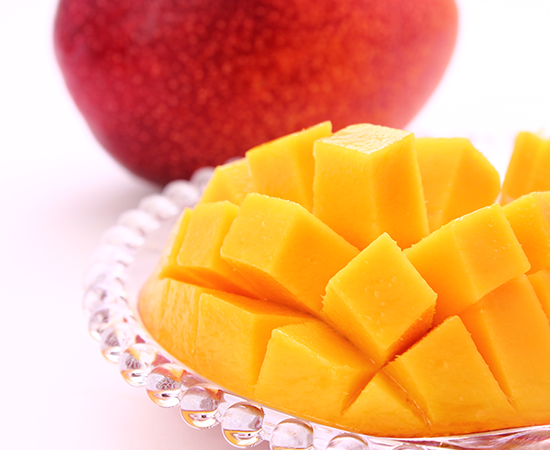 We use Irwin Mango, a fiber-less rich, sweet tasting strain with a melt in your mouth feeling. Becomes orange when ripe and filled with a rich fragrance and plenty of juice. Due to its color and taste it earned the name Apple-Mango. 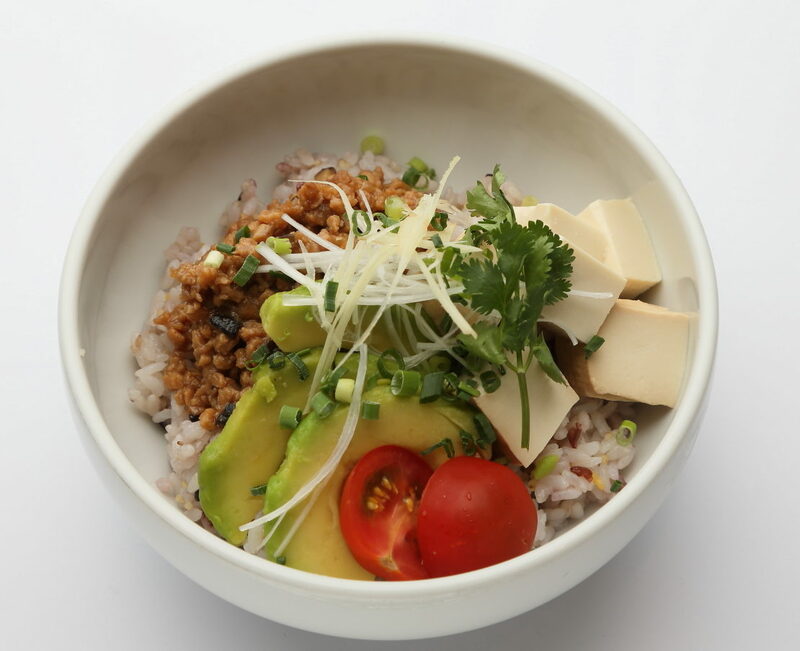 In Taiwan Café Zen, not only can you taste delicious food and sweets, but you can also see Taiwanese scenery, culture and other miscellaneous goods.